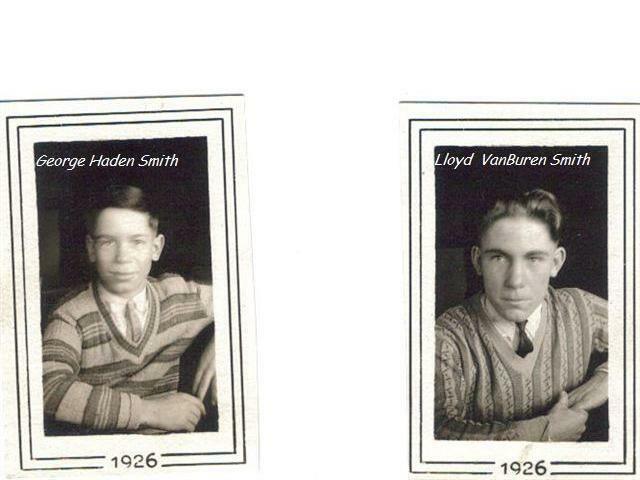 The photographs above were shared by Deanna Smith, daughter of Haden Smith, Class of 1932. Deanna found our alumni website while researching her family history. 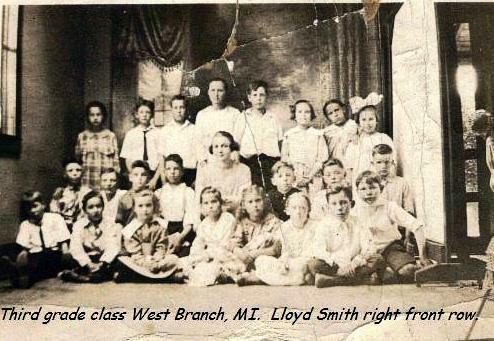 She found in the 1930 census, that Lloyd was a teacher. Any information you have on where he taught, would be appreciated by Deanna.